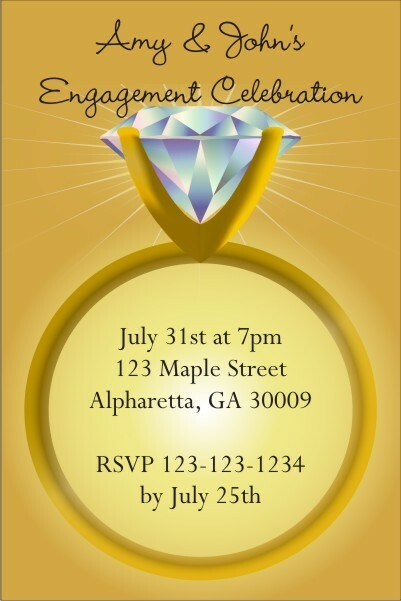 Our Diamond Ring invitation is a great way to invite your friends and family to an engagement party, reception, wedding rehearsal dinner, or bridal shower. 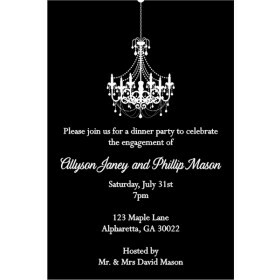 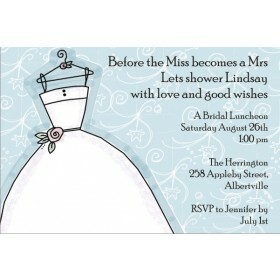 You can easily customize this invite template with the wording of your choice! 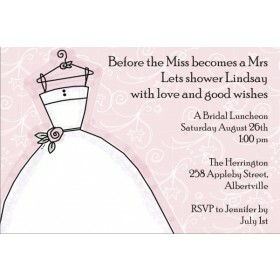 We have many convenient delivery options available.